Common myths or lies we tell ourselves about balancing work and life that causes us more stress. 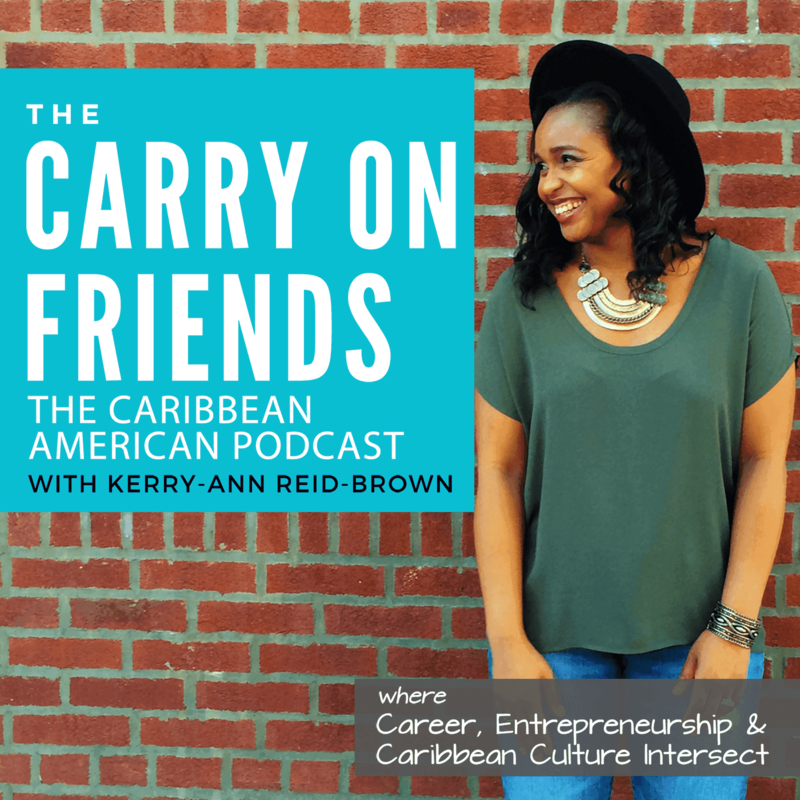 The role Caribbean culture plays in the experiences and struggle. Things that we can start doing today to self correct or re-frame how we approach work life balance.